Admiralty University of Nigeria, ADUN Resumption Date and Commencement of Academic Activities for 1st Semester 2018/2019 Academic Session. Authorities of the Admiralty University of Nigeria has announced the Resumption Date of 1st Semester and commencement of academic activities for 2018/2019 academic session. Admiralty University of Nigeria commences academic activities for the session on January 23, 2019. 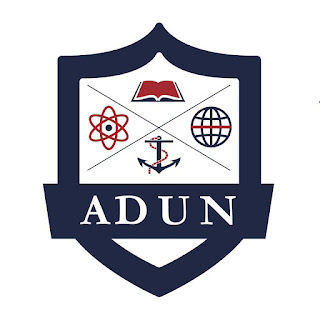 Admission into ADUN will be ongoing now till January 23. Registration for classes starts January 24 and closes January 25. Induction will be on January 26, and classes will start January 28. All admitted students must arrive on campus and complete their registration between January 23 and January 26. We wish all Students Safe Journey back to the institution.